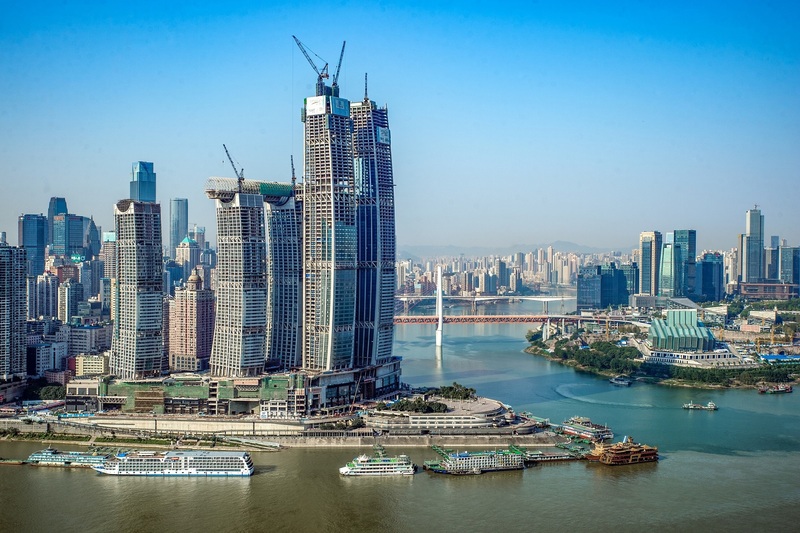 CapitaLand has successfully topped out the eighth and final skyscraper of Raffles City Chongqing as the group enters the final lap of preparation works to open the highly anticipated 1.12-million-square-metre megastructure. The building is expected to be completed later this year. 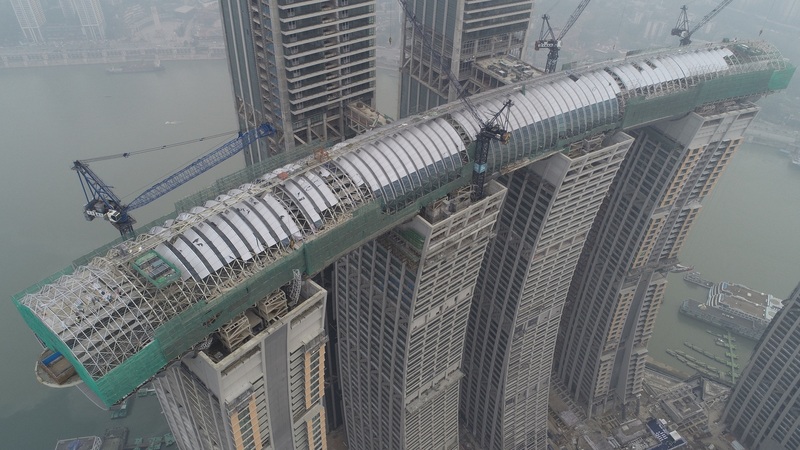 The latest achievement follows the structural completion of the development’s 250-m-high sky bridge - The Crystal - which enjoys the distinction as the world’s highest sky bridge linking six of Raffles City Chongqing’s eight skyscrapers. Lucas Loh, president, China and investment management, CapitaLand Group, said: “The successful topping out of Raffles City Chongqing represents a new milestone in CapitaLand’s track record of building well-designed integrated spaces. “It demonstrates our multi-faceted capabilities in delivering a vertically-built riverfront urban district seamlessly integrated with a major transportation hub comprising ferry, subway and bus stations. “After six years of construction using state-of-the-art engineering technologies, we are proud to present in Raffles City Chongqing an iconic architectural form resembling a powerful sail surging forward on the historic Chaotianmen site. Lucas added: “Upon Raffles City Chongqing’s structural completion, we are now focusing on the interior fit-out works, including transplanting trees to enliven the Crystal sky bridge, which will feature the tallest observation deck across western China. “Positioned as a must-visit destination for local residents as well as domestic and overseas travellers, Raffles City Chongqing has been garnering strong response from our customers. “To date, Raffles City Chongqing has launched three residential towers with a total of 772 units, out of which 72 per cent have been sold. “The development’s five-storey shopping mall will house some 450 retailers offering a great variety of fashion, dining, lifestyle and entertainment options.